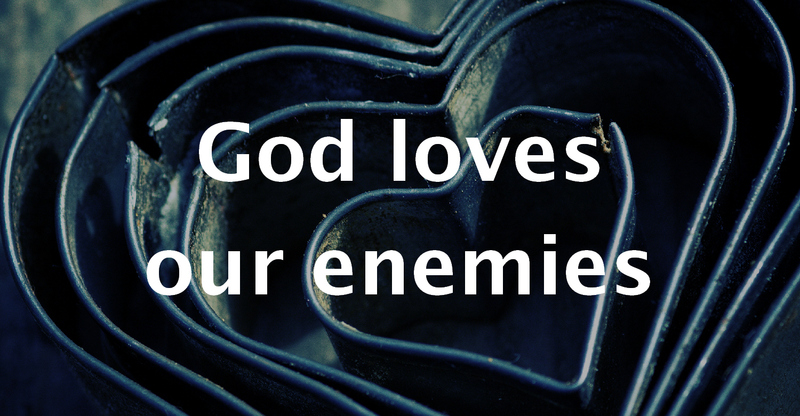 It’s always dangerous to imagine that God feels the same about our enemies as we do. 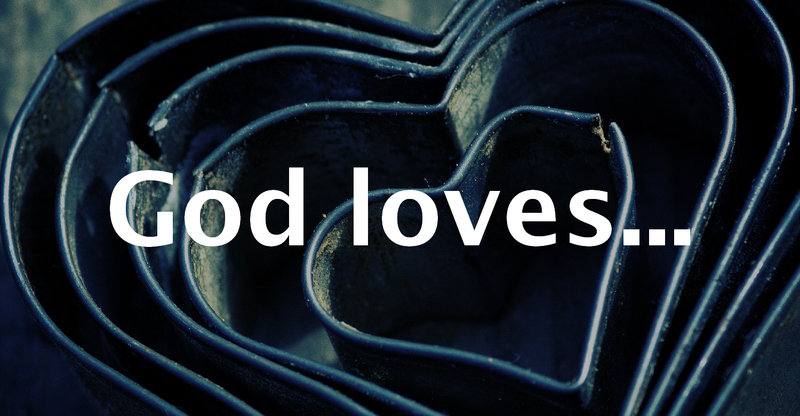 It’s always a shock when we find He sees them so radically differently. It’s a phrase we hear used a lot, but it was always designed to surprise us, as well as to invite us to see the whole world so very differently. 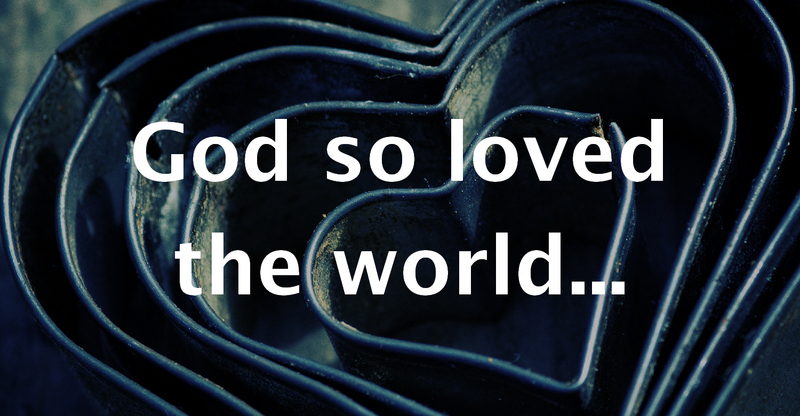 What does it mean to hear that God loves the world, the church, our enemies and the rebellious?